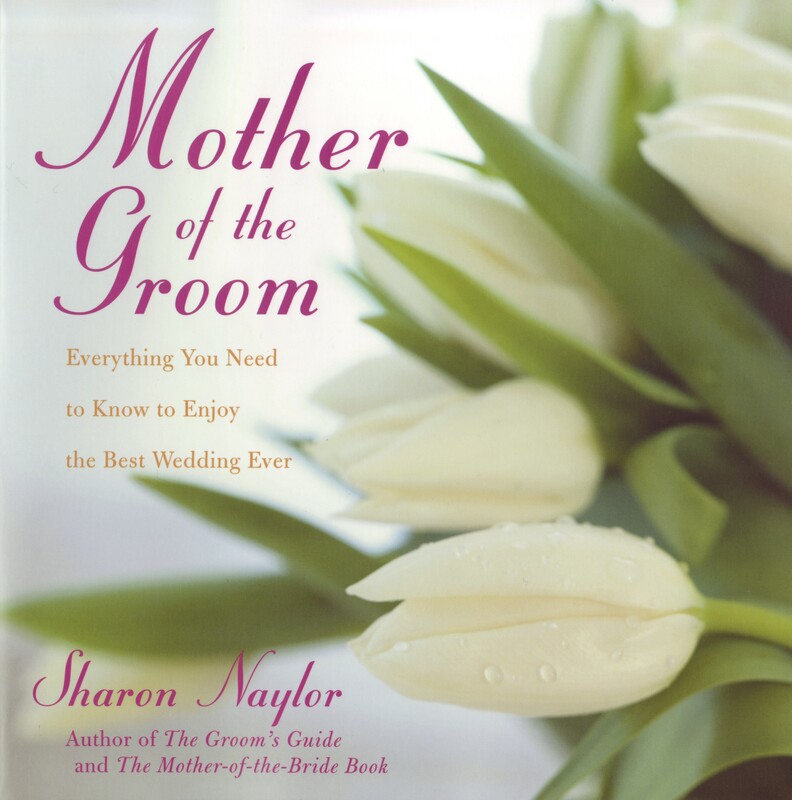 Moms, you have it good these days when it comes to the wedding! So much has changed in the past few years, giving you more opportunities to join in the fun of planning the big day…and lots of other fabulously fun events surrounding it. Today’s magnificent mom isn’t being left out in the cold while the bride and groom plan and pay for their wedding (as we saw for a few years there.) She’s a welcome member of the bridesmaid circle, helping to plan and co-hosting the bridal shower, attending dress shopping trips with the bride, going to cake tastings and site tours. And she gets to dazzle in her wedding day dress, not to mention hosting a number of great parties. Engagement parties are back! Parents are once again throwing parties to celebrate the big news, and these at-home or restaurant parties are impressive even on a budget. They can be casual backyard cookouts, or champagne cocktail parties, even family-style dinners with just the family present. You get to plan a chic or simple party of your own styling, using your choice of colors and themes, picking the menu and even designing the cake! You get to wear an amazing dress. The bride isn’t telling the moms what color to wear. She does get to say whether she wants you in a long or short dress to coordinate with the bridal party and match the formality, but your dress trying-on excursion with the bride has you making all the calls about the color you’d love to wear, the amount of sparkle you want on your dress, and the style that you feel best in. Gown designers offer the most stylish dresses for moms that we’ve ever seen, so you’re ultra-lucky to be the mom of the wedding now with so many fashionable choices open to you. You may get to co-host the shower. 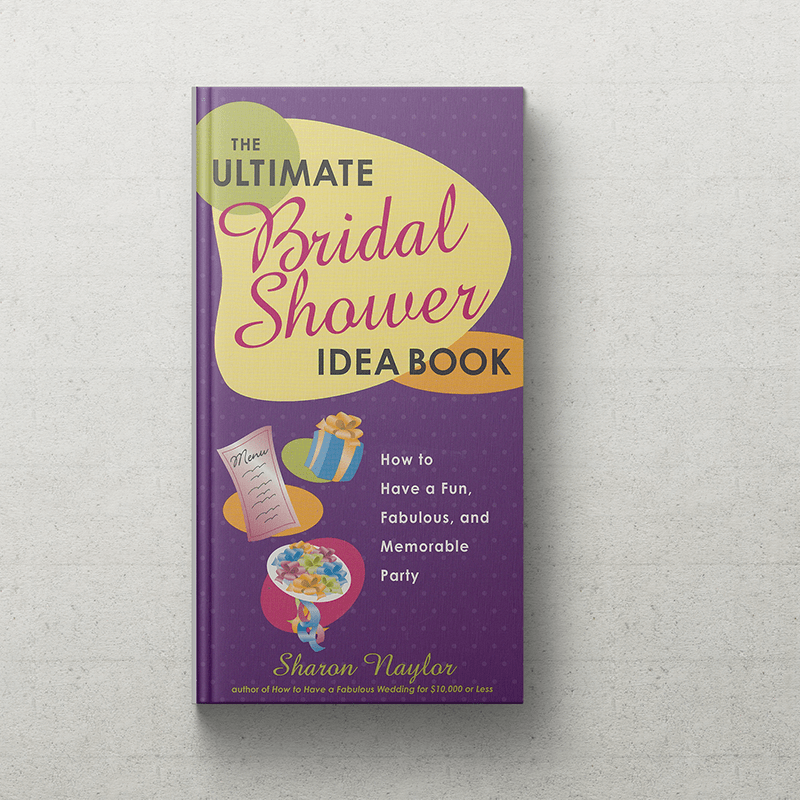 With bridesmaids spending over $1,000 for each wedding they’re in, they need an extra planner to share the work and the cost, so moms are often welcomed into the circle to make that great bridal shower possible for the bride. 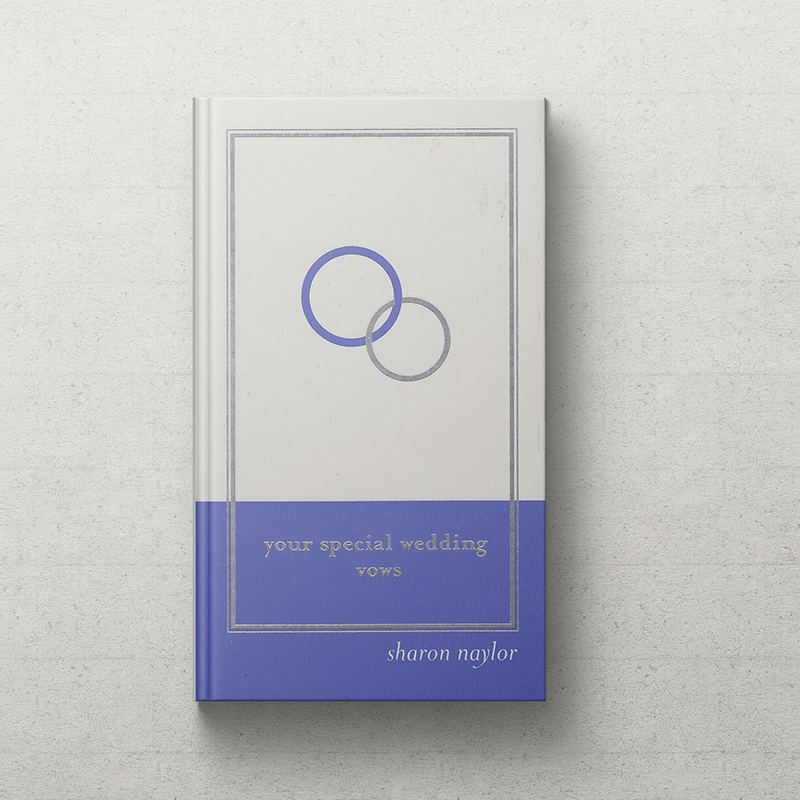 You’re not the lead planner – that’s the Maid of Honor – but you are a part of the circle, with your ideas likely included in the celebration. Connect with the other mom, or moms. 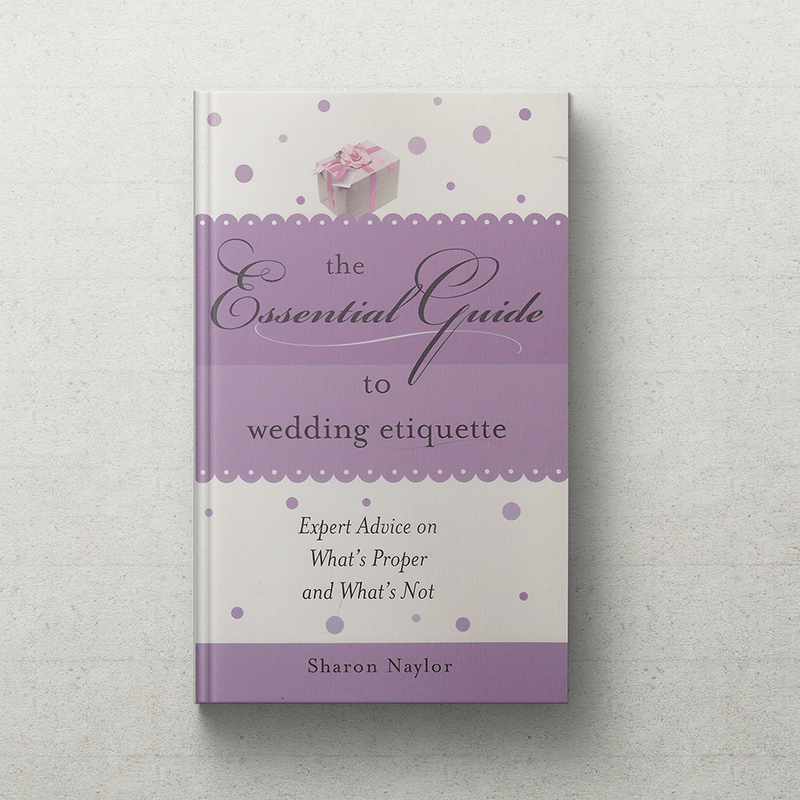 It’s old-world etiquette for the parents of the bride to invite the parents of the groom for a meeting. You might already know each other, but if you don’t, and even if a get-together isn’t possible due to your locations, it’s now a Must for the mother of the bride to reach out to the mother of the groom to share her excitement and say she’s looking forward to working with her on the big day for the bride and groom, and to being an extended family after the big day. You’ll work with the other mom, and step-mom. You might think that certain tasks are yours, according to etiquette – like the rehearsal dinner being the mother of the groom’s to plan, and the morning-after breakfast being for the mother of the bride. But now, the wedding couple might ask you both to pair up to work on one of these parties, or on other elements of the wedding preparations. Your skills come into play. You may have a talent or a craft that can save the bride and groom a ton of money, so you might be asked to graphic design their save the dates, or make a cake for the bridal shower, sew the table runners, or make any DIY favors or décor items. Your contacts come into play. 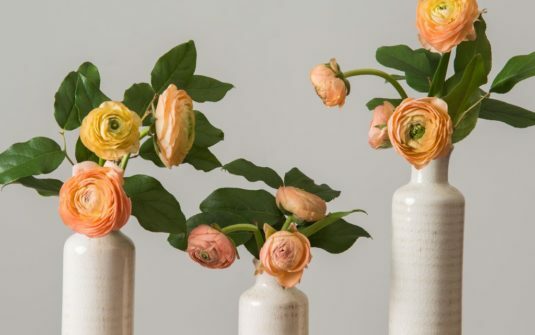 If you know someone who owns a floral shop, your contact can get the couple a great Friends and Family discount. So look through your contacts list and check with friends to see who they might be able to connect you with. Your network can get a fabulous wedding location, flowers, food, décor, a classic car…you never know. They get to create the guest list. 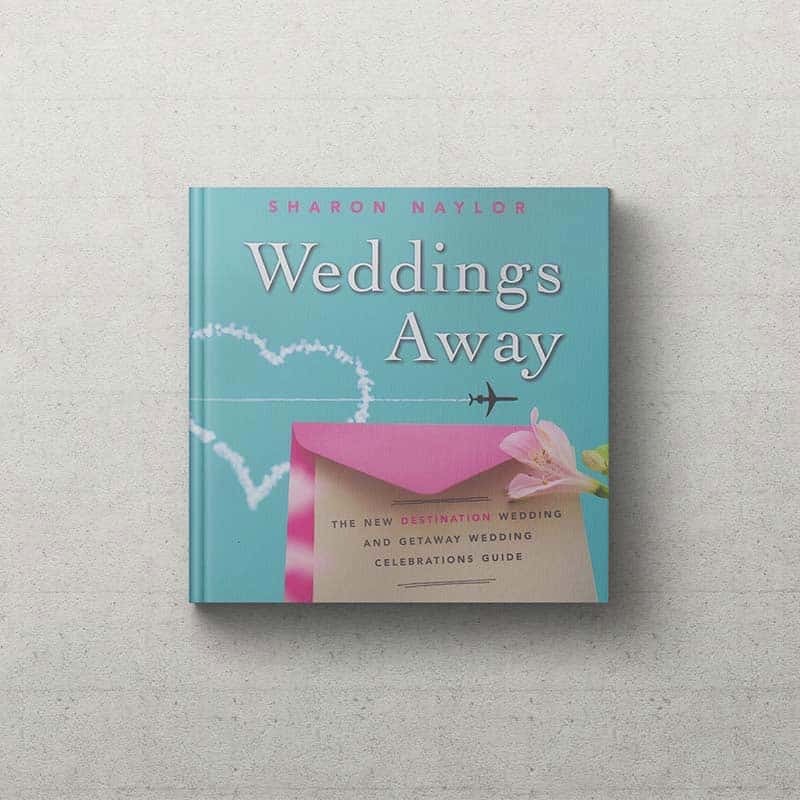 You may want all of your best friends and colleagues at the wedding, but the bride and groom get to decide how big a wedding they want, and that they want to personally know everyone there. So expect that you might only be ‘given’ a few extra invites, and skip the big drama that so many other moms experience when they forget whose day it is and want more of their own friends there than the couple has of their own. Be there for the bride. Planning a wedding is stressful, so make sure you take the bride out of wedding world every now and then for a girls’ day out or for coffee, with no wedding talk allowed. Just let her have time with her mom. If your ideas aren’t accepted for the wedding, save them for your own parties! You can also plan your own after-party with your close friends and relatives, or a welcome soiree for your circle at the start of the wedding weekend, or you might even save your brilliant plans for your wedding vow renewal, or some other party you’ll plan in the future. Here’s the big one, the best for last: don’t offer to pay for everything, or for anything big, at the start of the engagement. The bride and groom will count on that when they start booking their sites and pros, and if something happens along the way that takes a chunk out of your funds, you don’t want to crush them and feel horrible if you have to cancel your offer. Just hang tight, and wait a little bit before you make any huge financial promises, and it’s a smart idea to stash the money needed for your promise into an untouchable savings account so that you can deliver on that promised element. Free Wedding Worksheet! From my book "Your Wedding, Your Way"
You can’t dive into wedding planning without first knowing what you and your groom really want for your big day, and setting up a wedding plans Priority List helps you protect your plans from well-meaning parents who have their own suggestions. With your priorities listed out, you know where the biggest chunks of your wedding budget will go, and you’ll be able to tell your parents that you’ve already decided on the location for your ceremony, the kind of cake you want, etc. Giveaway ends January 27, 2013. Be on a New Wedding Show! A Fun Wedding Reality Show for a Major Television Network is Casting Now! I just received this announcement last night, and am spreading the word about a wedding reality show looking for brides who started planning their weddings before they got engaged, and now they’re engaged! If this sounds like you, check into it — they’ll come to tape you wherever you live, and there may be some money in it for you! I’m not sure of the details, so check it out thoroughly, and good luck! Did you plan your wedding before you met your fiancée? A major cable network brings you a new docu-series about modern-day women in their quest to make their wedding dreams come true. Did you already have your vision board with images of flowers and table settings? Did you check out venues and meet with wedding planners? Perhaps you went as far as tasting cakes or buying your dress. Please email us at: SaveTheDateShow@gmail.com. Be sure to include your name, city, email, phone number, two recent photos and a paragraph about yourself and all the steps you took to make your wedding dreams come true. You must be 21 years or older to apply. Let us follow you on your journey to happiness!!! You have to have this fabulous book by Amy Atlas! It’s bursting with sensational ideas that you’ll want to use for your engagement party, bridal shower, bridesmaids’ luncheon, the wedding itself, the morning-after breakfast and all the parties your group will host during the wedding weekend. 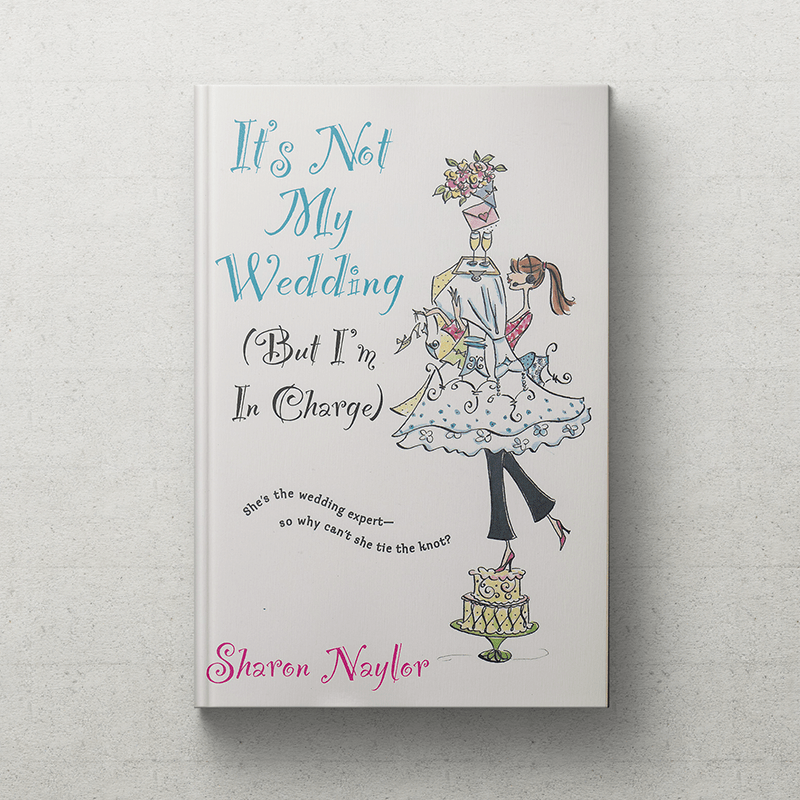 So pick it up now, or add it to your bridal registry, and tell your bridesmaids about it…because this inspired book will be a treasure to them as well. Sweet Designs: Bake it, Craft it, Style it! Amy Atlas, home baker, crafter, and party planner extraordinaire, shows her readers and fans how to create fabulous sweets tables for adults and kids, combining easy recipes, dressed-up store-bought treats, and craft ideas, to make dessert a fitting grand finale to any gathering. Amy Atlas gained an international following when she introduced the concept of meshing baking and crafting to make beautiful sweets spreads. She has designed tables for Brooke Shields, Electrolux with Kelly Ripa, Gayle King, Martha Stewart Weddings, Mindy Weiss, and O Magazine. Since 2008, hundreds of thousands of readers have flocked to her award-winning blog, Sweet Designs. Now they’ll learn how she does it for the first time in her first book filled with brand-new tables, original recipes, do-it-yourself instructions, and dozens of tips and secrets. 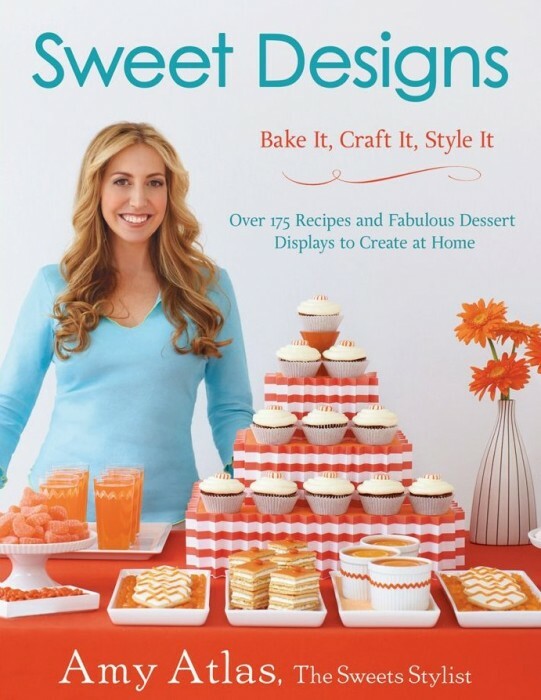 Sweet Designs includes 15 chapters filled with more than 100 recipes for every kind of irresistible treat, plus over 75 easy, affordable DIY craft projects to make them even more special. Each chapter features an amazing dessert table that reflects themes Amy’s clients most often request: a favorite color, design, flavor, destination, passion, or holiday. Amy tells readers how they can make just one item, mix and match items from different tables, or make the dessert tables as shown. Bake It: Recipes for making decadent sweets of all kinds, including cakes, cookies, pies, brownies, mousse, truffles, popsicles, ice cream bars, and drinks. Craft It: How-to’s for creating Amy’s signature popcorn cups, candy bar wrappers, paper pinwheels, banners, candy bags, and more, plus simple instructions for accessing her one-of-a-kind patterns and templates on her website. Style It: Designer secrets for arranging sweets, choosing patterns, accessorizing a pedestal or serving dish, and mixing textures and colors. Shop It: Pick up sweets from the corner store to pair with home-baked desserts and a chapter-by-chapter resource guide for finding the less common ones. Display It: Dressed-up serving vessels, backdrops, dessert tags, and other simple display touches to create the whole dessert table or make a single treat stand out. Switch It: Creative ways to swap the colors and desserts or platters to better suit your needs, grow them down for the kids, minimize your time with easy-does-it tips, and more. For every maid of honor who needs to plan an epic bridal shower (and then later the baby shower), every mom who needs to put together a birthday bash her kids will never forget, and every Scrabble aficionado who wants to throw the game-night party to end all game-night parties, Amy serves up that elusive “wow factor” to make every celebration an event to remember. 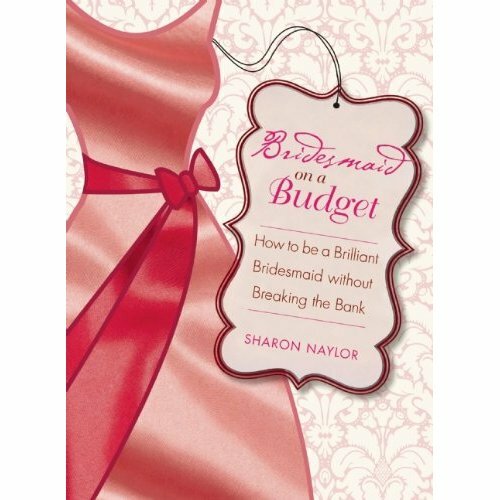 Bridesmaid budgeting is a lot easier than you think! Welcome to the first session of my new Bridesmaid Master Class, your FREE guides to being a fabulous bridesmaid, on a budget, with plenty of style, and with unforgettable class and grace. Your bride is going to love you! I know you’re busy, so I’ll keep this quick and easy: today’s bridesmaid spends an average of over $1,200, according to The Wedding Report, and The Knot puts that number up around $1,600 in their recent survey. When you add up that $400 dress, travel and a hotel room for a few nights, the bridal shower, gifts, hair and makeup, things can get very expensive very quickly. 1. Don’t just say no, suggest something else. If the other bridesmaids want the $500 dress and you can’t afford it, don’t just email a ‘No, that doesn’t work for me,’ email with ‘That one’s really pretty, but out of my budget range. Sorry! What do you all think of these dresses?” And provide 3 to 5 URLs of pretty bridesmaid dresses. That’s how you get things done. 2. Go in on a group gift. If all five of the bridesmaids share the cost of a big-ticket item on the registry, each woman pays a lot less than a solo gift. For instance, that $300 cookware set divided by the five of you equals $60. Very do-able. Or, give their $200 beddding set, making your share $40. 3. Work those coupons! Coupon Sherpa on your iPhone, Retail Me Not, Target, even Costco all offer phenomenal savings on everything you need for the bridal shower. Check out www.coupons.com to get valuable discounts on everything from hummus to salsa and chips, colas, cake mixes and frosting, and more. At the craft store like Michaels Crafts, you’ll get 40% off or more with store coupons, often handed to you after you buy a little something. Tell every bridesmaid, and the moms, to start coupon-hunting, and checking Groupon and Living Social, so that the bride can get an amazing bridal shower…and you’ve saved over 80% on the cost of it! 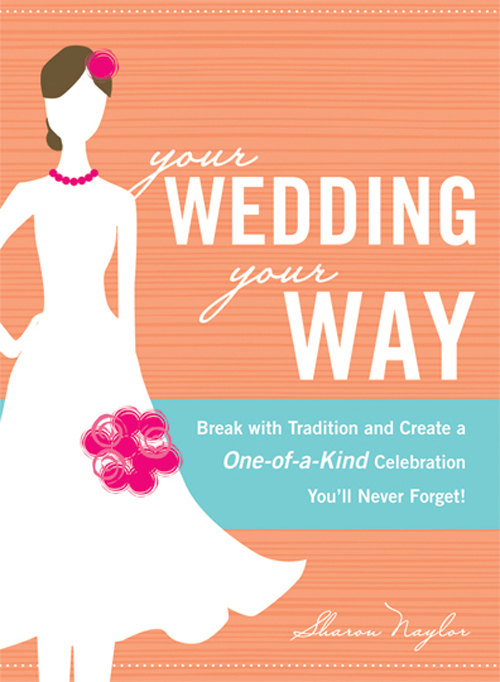 Wedding Planning First Step: Your FREE Excerpt of "Your Wedding Your Way"
It’s time for another free excerpt of one of my top new wedding books! 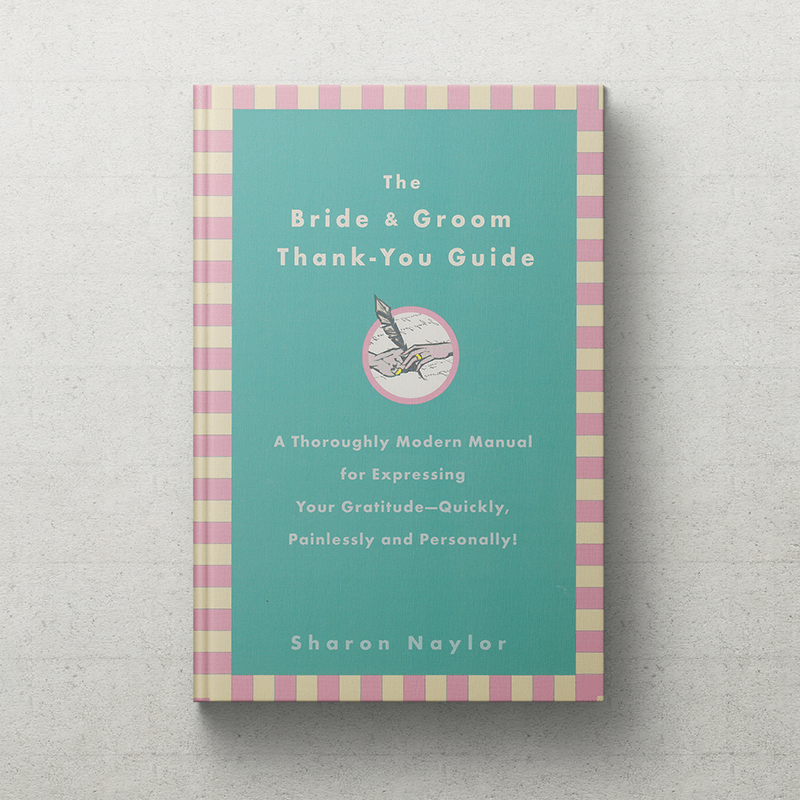 This time, using this freebie from my book Your Wedding Your Way, you and your groom will talk about the basics for your Big Day, just to get your style set, and combine your wishes. You both have to be in agreement on the various ways you will create your wedding your way. The best way to get in agreement is to talk about everything. Here’s a little quiz to get the discussion started. Take this quiz together, and use different-colored pens to check off your answers and make additional notes. 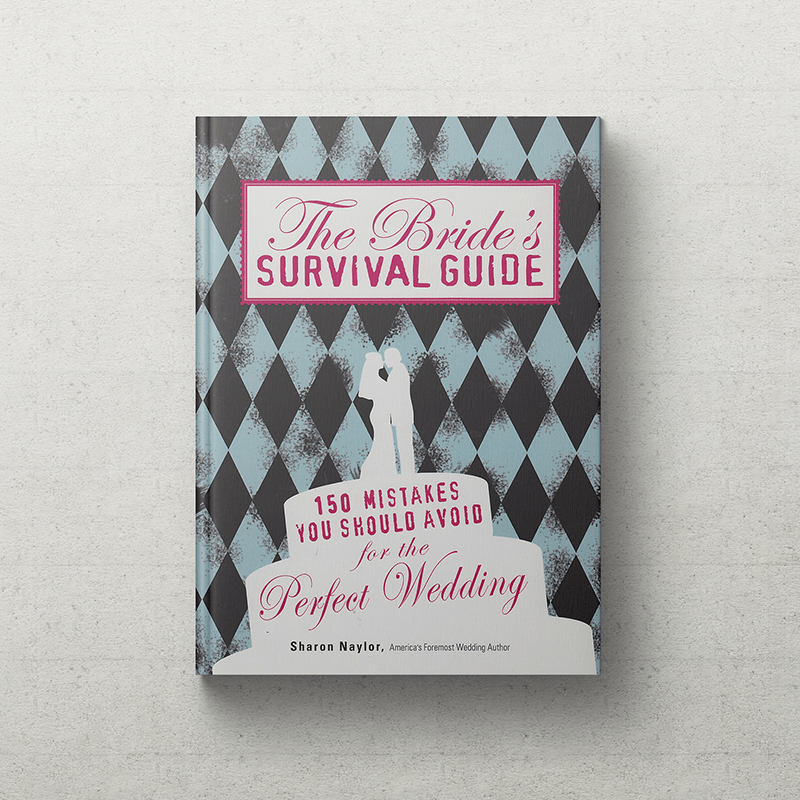 Don’t worry if you’re not in total agreement right now—few wedding couples are at this stage. You’ve already gone through the checklist in the introduction about why you’d like to have a nontraditional wedding, and now you’re getting in a little deeper. 1. How comfortable are you when you’re at formal celebrations, such as black-tie weddings and dress-up events? a. Very comfortable. I love getting dressed up, looking my best, and enjoying “the good life” at formal weddings. b. Somewhat comfortable. Being in high heels or a suit is fine for the first few hours, but then I’d rather be home in pajamas, watching television. c. I hate it. Nothing’s worse than being forced to wear high heels or a suit just because someone wants everyone to look good in their pictures. 2. 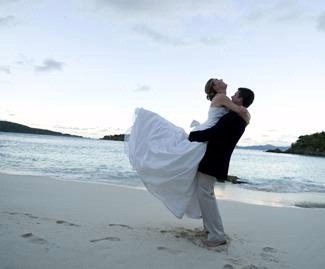 What’s the best location for your wedding? a. Right here in our hometown, which is going to be gorgeous at the time of year we’re getting married, and it’s close for all our guests to get to. b. It would be dreamy if we could get married at our favorite vacation destination that we go to every year, get married on the beach at sunset, and have foods from our favorite restaurants there. c. Someplace we’ve never been before, like our dream destination ofHawaii. And to bring everyone else with us? That would be amazing. d. Someplace not in our hometown, but also not a five-hour flight away, either. 3. How do you feel about an outdoor wedding? a. It’s perfect! Nothing says “wedding” more than gorgeous scenery, everyone in the gardens, surrounded by flowers. b. I’d be too worried about the weather and bugs ruining the day. c. I’m all for it if the place we book has an indoor ballroom we could move into if it rains. d. I’ve always hated outdoor parties. Who wants to bring sunblock to a wedding and sweat through her dress? 4. What is the worst part of a traditional wedding? a. Having the same old food. b. Having the same old music. c. It’s expensive no matter how you plan it. d. Having to go by the rules of a church or reception hall. 5. How important is it for you to invite everyone you know to the wedding? a. Very important. It wouldn’t be a wedding without all our relatives and their kids, and all our friends there. b. Not too important. I’d be happy with just a small circle of close relatives and friends. c. I really don’t care, as long as we get married. 6. How do you feel about a wedding being funny, having laugh-out-loud moments? a. That makes it great! Our guests would love it, so we’re going to insert some humor in the ceremony and in the emcee’s wording at the reception. b. That would offend our parents and other relatives. 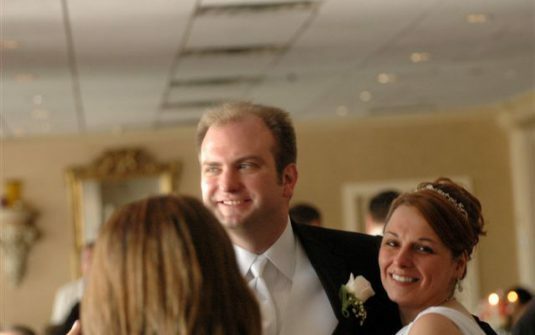 c. I think weddings should be solemn and serious—funny toasts and the like should be done at the rehearsal dinner only. d. We’re all for it if any toast-makers want to be funny, but we’re not going to plan special comedy moments for our big day. You’ve just discussed some basic, fundamental issues as you co-create your personalized wedding day. 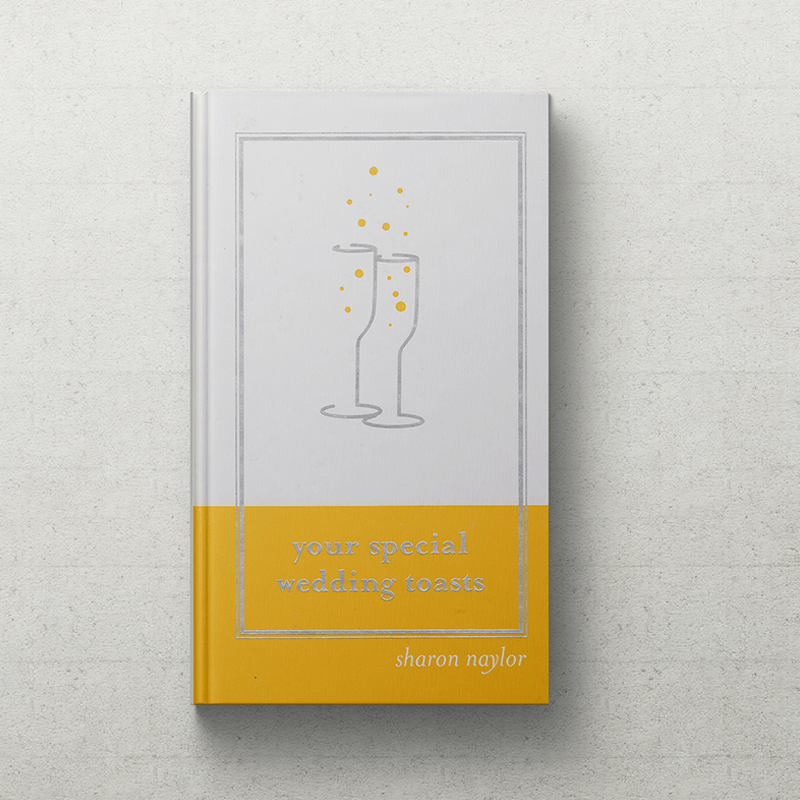 These questions may have even sent you off on tangents, discussing your thoughts and suggestions for your dream-wedding day, planned your way! Notice there’s no “scoring,” no “if you circled mostly B, then . . .” rules. This exercise was just to get the discussion on the table. Take notes on every inspiration that arises as you work through this section. Some ideas will work and some won’t, but that’s the creative process. Wedding Planning with a free Microsoft OneNote template! 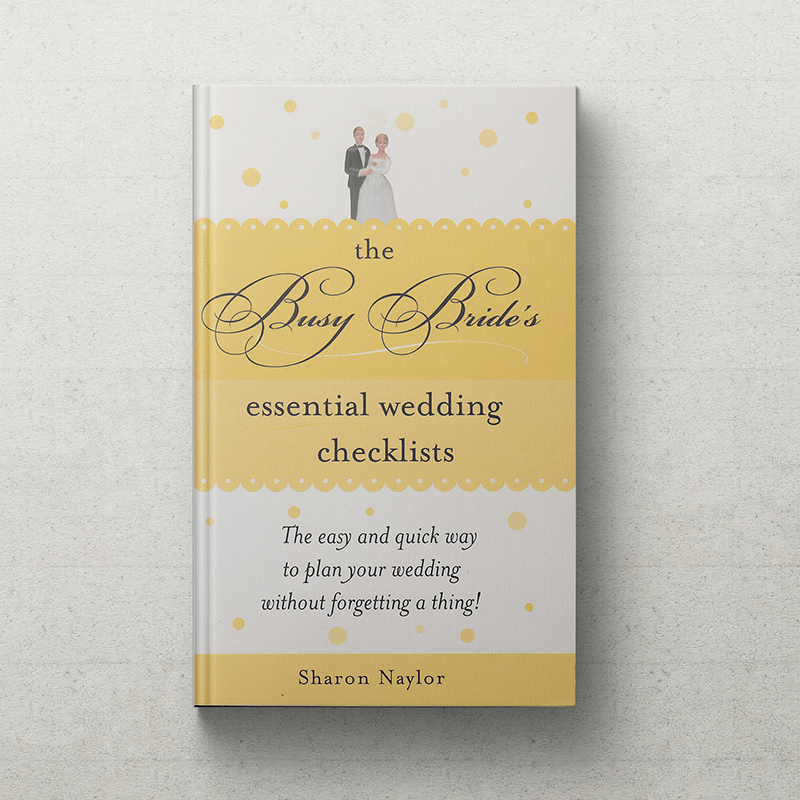 In today’s blog post, wedding expert and best-selling author Sharon Naylor shares some of her favorite OneNote 2010 features and tips, which you can try out after downloading our free new wedding planner template. This year, more than two million brides will plan their dream weddings by putting together their collections of wedding images and inspirations. With all of these ideas floating around, brides need all the help they can get to stay organized. Research shows that being disorganized leads to over-spending and miscalculations, resulting in wasted money, time, and resources. With the economy as it is and the average U.S. wedding costing some $24,000, brides need to account for every dollar. Traditionally, brides have relied on separate documents, emails, websites and even spiral-bound paper notebooks to capture all of the details of their dream wedding. In the “digital age,” however, it’s only a matter of time before important websites are forgotten and vital information and emails are misplaced. This is a one-way ticket to Bridezilla-ville. organize, track, and share all of the logistics surrounding your special day. Here’s where our wedding planner template for Microsoft OneNote 2010 comes to the rescue. It’s the perfect digital “catch-all” for capturing and organizing wedding research, notes, and ideas. There’s a section tab for every category the big day requires – reception sites, flower designs, and wedding cake masterpieces. Collect what inspires you. Simply copy and paste every image that inspires you into your OneNote notebook, and it automatically includes each item’s URL (Web address). This means you won’t have to go hunting online again later for that perfect gown image you printed weeks ago. Your OneNote notebook creates and keeps all of the links for you. Don’t forget the groom. Because grooms are full planning partners in most weddings, brides say their sweethearts are more willing to work on wedding plans when everything is in one easily-accessed, easily-shared location. Microsoft OneNote brings you together to plan your personalized, dream wedding day. Don’t lose sight of your budget. TheWeddingReport.com says that use of the Internet to plan weddings will grow 3-7% this year alone, as more couples go online not just to research ideas, but also to place deposits and pay their vendors, and book their honeymoons. These are all tasks that your OneNote notebook helps you organize. Keep long-distance family included. OneNote removes the miles between your out-of-town parents and bridal party members, making it easy to organize your bridesmaid dress orders, groomsmen size collection and tux payments, and guest transportation. Make sure your plans are always with you. Recent reports say that more than 80% of brides go online to conduct wedding planning tasks while at work, and during their commute. With OneNote, you can take your wedding details and information with you wherever you go and share it with your friends and family via Windows Live SkyDrive. Just save your notebooks to the cloud with a free Windows Live ID, and then access your details with the OneNote Web App. your own wedding. Customize the pages that you want to keep and discard those that you don’t need. It’s never too late to get organized and to save time, money, and your sanity. The average amount of time spent planning a wedding is 14 months. You can either start using your OneNote wedding planner notebook on day one, or easily transfer any of the information, files, and images that you may already have in various other places. Either way, download the free OneNote wedding template at Office.com/onenotewedding today. If you don’t yet have OneNote 2010 on your computer, you can download a free, fully functional 60-day trial version. When it’s time to create your own OneNote wedding notebook, please share your experiences with me in the Comments section below. I’d love to hear how your OneNote wedding notebook is saving you time and money, meeting your green wedding needs (no more paper printouts! 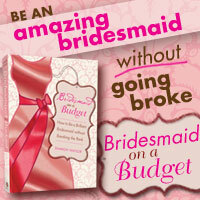 ), helping your bridesmaids, moms, and your other planners! 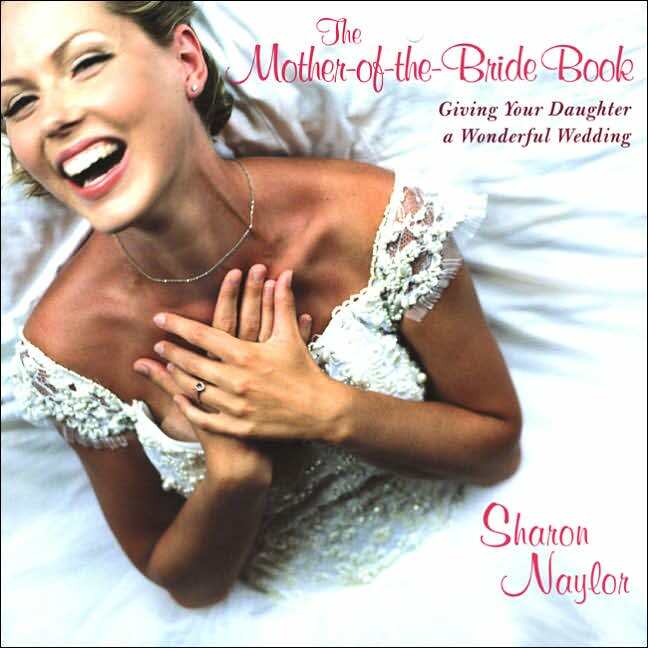 — Sharon Naylor is a wedding expert based in New York. 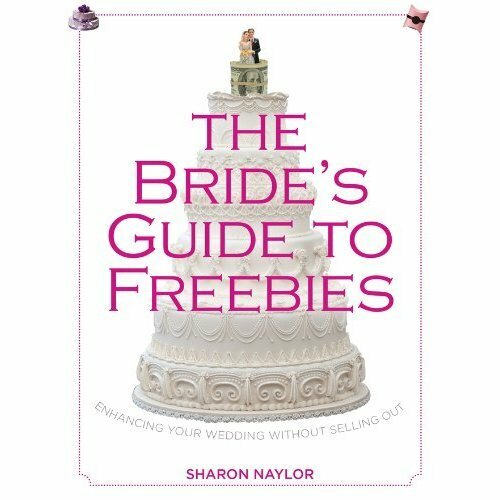 She is the best-selling author of over 35 wedding planning books, including Your Wedding Your Way and The Ultimate Bridal Shower Idea Book. 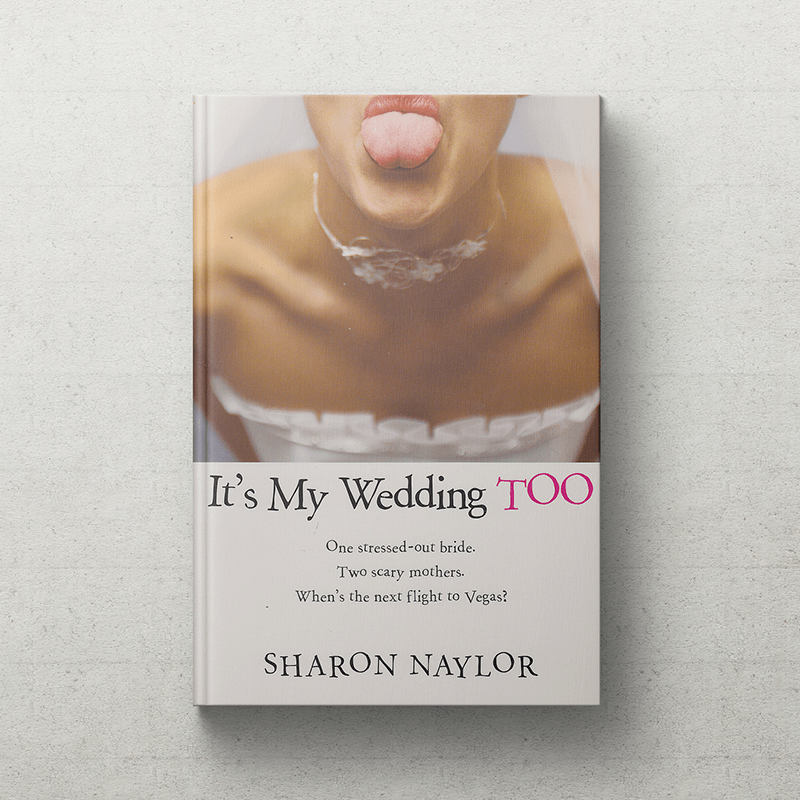 For more information about Sharon and the publications that feature her work, visit her website or follow her on Twitter.